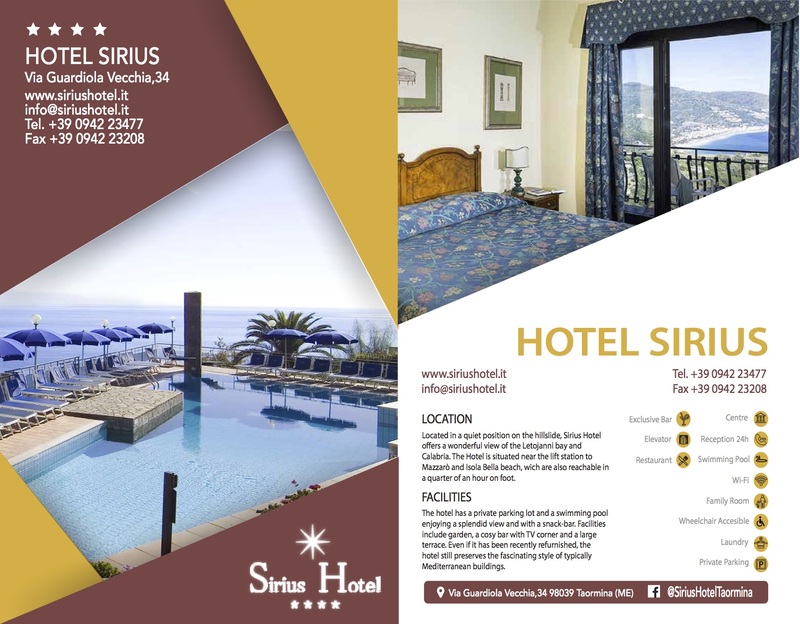 Located in a quiet position on the hillslide, Hotel Sirius offers a wonderful view of the Letojanni bay and Calabria. Hotel Sirius is situated near the lift station to Mazzarò and Isola Bella beach, wich are also reachable in a quarter of an hour on foot. Just a few minutes walk away you will find the “Corso Umberto”, a pedestrian-area with typical mediterranean atmosphere. 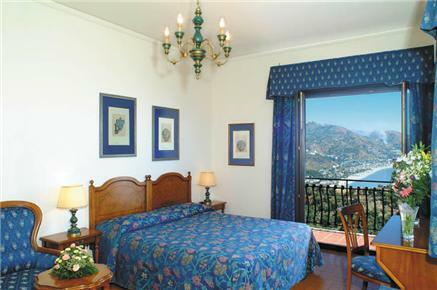 It is a small quiet hotel set in the greenery on Taormina Hill and enjooyng a charming view over the bays underneath and Calabria’s Coast in the distance. 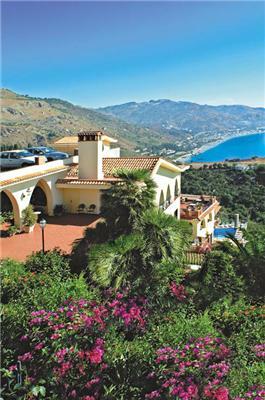 The hotel has a private parking lot and a swimming pool enjoying a splendid view and with a snack-bar. 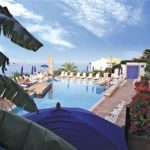 Facilities include garden, a cosy bar with TV corner and a large terrace. 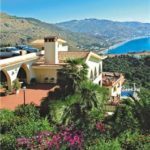 Even if it has been recently refurnished, the hotel still preserves the fascinating style of typically Mediterranean buildings. 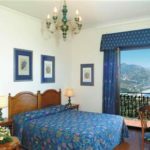 Almost every hotel bedroom is provided with a balcony overlooking the sea and every kind of comfort: air conditioning and heating, direct dial phone, safe, TV Sat, refrigerator with fully stocked mini bar, bathroom or shower. The panoramic, air-conditioned restaurant serves excellent local and international cuisine.